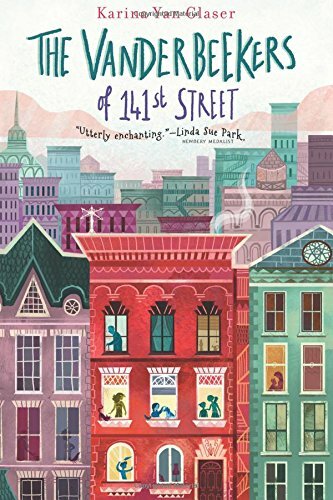 A modern classic in the making reminiscent of the Penderwicks series, The Vanderbeekersof 141st Street is about the connections we make and the unexpected turns life can take. 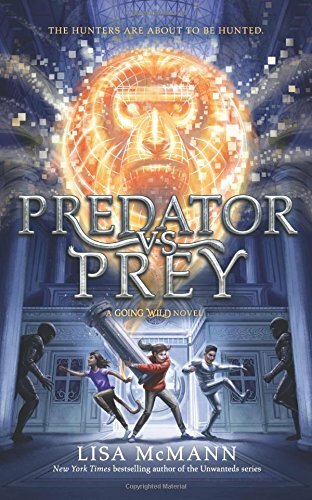 The Going Wild series highlights the unbelievable (and completely true) abilities that animals possess, and it’s perfect for Marvel fans and middle grade readers who enjoy an exciting mix of action, humor, and heart. 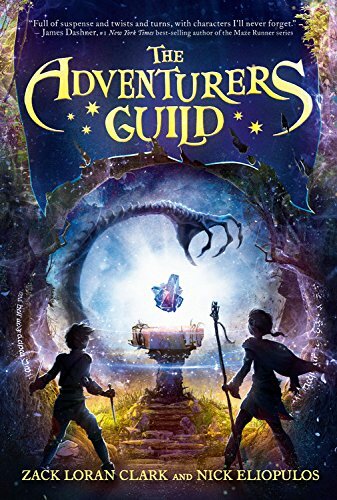 “Fans of Rick Riordan and Brandon Mull will not be disappointed,” proclaimed School Library Journal. In Predator vs. Prey, Charlie Wilde’s dad has been abducted by masked figures who might not even be completely human. And it will take more than her incredible bracelet—which gives her powers from the animal kingdom—to rescue him. 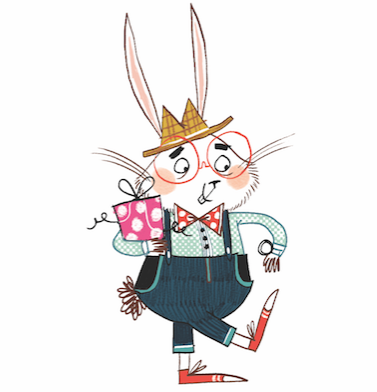 Luckily, Charlie’s friends now have bracelets of their own with all-new abilities…they just have to work through a few issues first. Maria’s device has hair-raising side effects. Mac can’t wait to hack into his. And their frenemy, Kelly, swears hers is a dud. If Charlie is going to have any hope of saving her dad—and the world—from their beastly foes, she’ll have to help her friends master their powers and come together as a team. 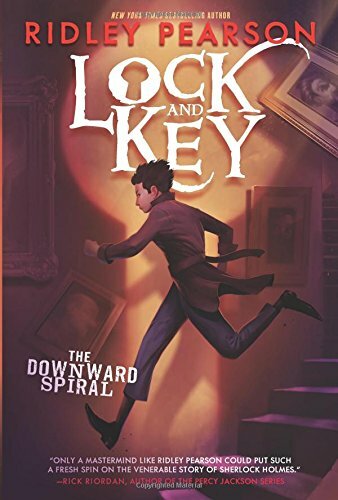 The New York Times bestselling author of the Peter and the Starcatcher and Kingdom Keepers series, Ridley Pearson, brings us the second riveting tale in the Lock and Key trilogy. This bravely reimagined origin story of the rivalry of literature’s most famous enemies—Sherlock Holmes and James Moriarty—is told from the perspective of James’s observant little sister, Moira. At the thrilling conclusion to book one, we left off with James and Moira’s father dying horribly and unexpectedly. Now the search is on to find out what really happened to their father. Did he fall or was he pushed? Sherlock, James, and Moira reluctantly partner up, trusting no one, not even each other, as they uncover a secret sect, a rare jewel, and a sordid history. Blood is spilled, trusts broken, and friendships lost in this story of how one simple mistake cost Father his life and James his heart, and sent the Moriartys spiraling ever downward.